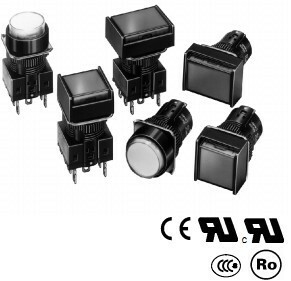 Description : Non--Illuminated Standard Button. 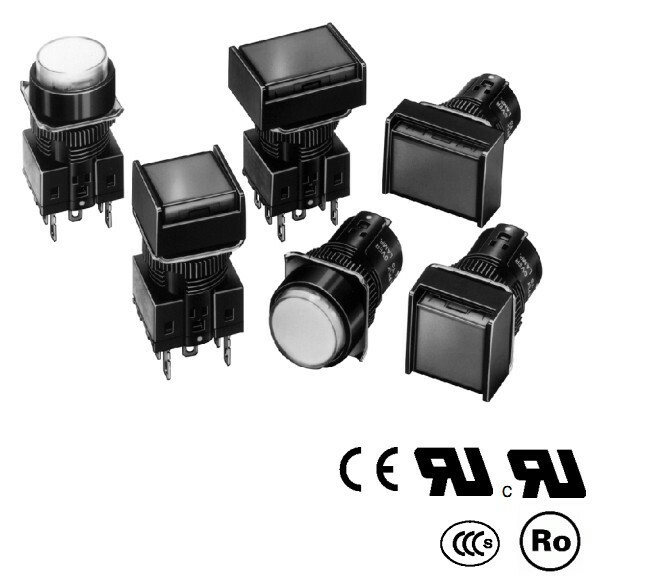 ART NUMBERS: NON--ILLUMINATED PUSHBUTTON SWITCHES (COMPLETE ASSEMBLY). Modular construction (Pushbutton +Case + Lamp + Switch Unit).